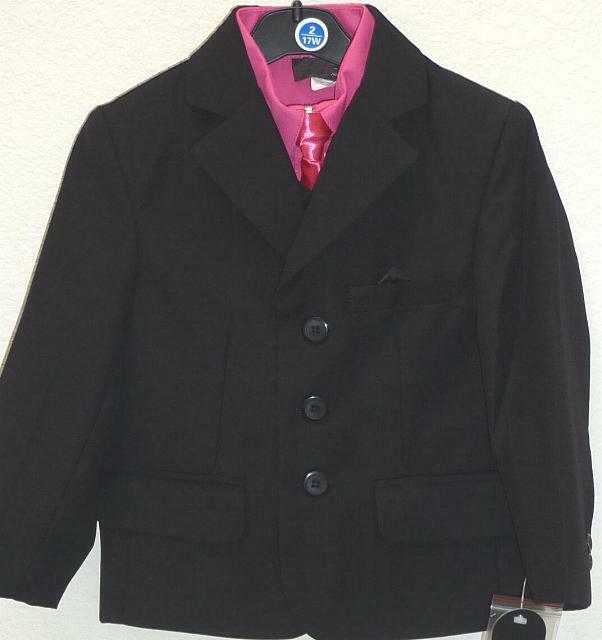 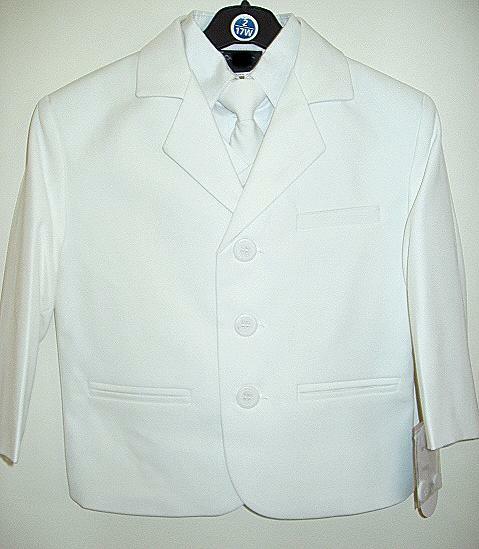 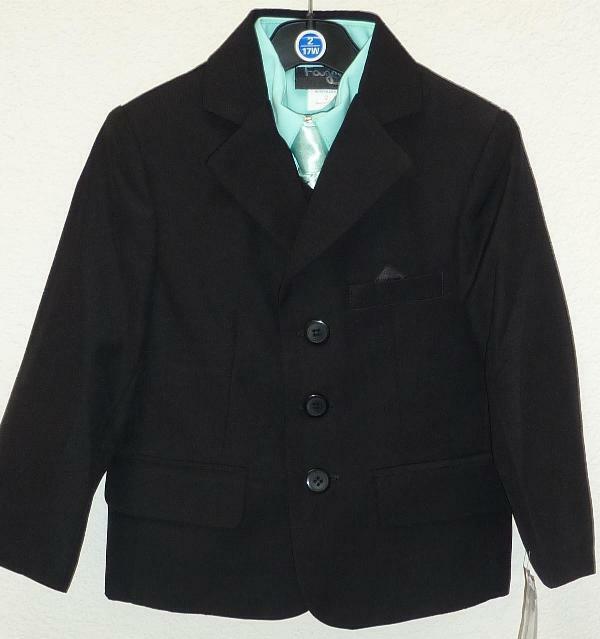 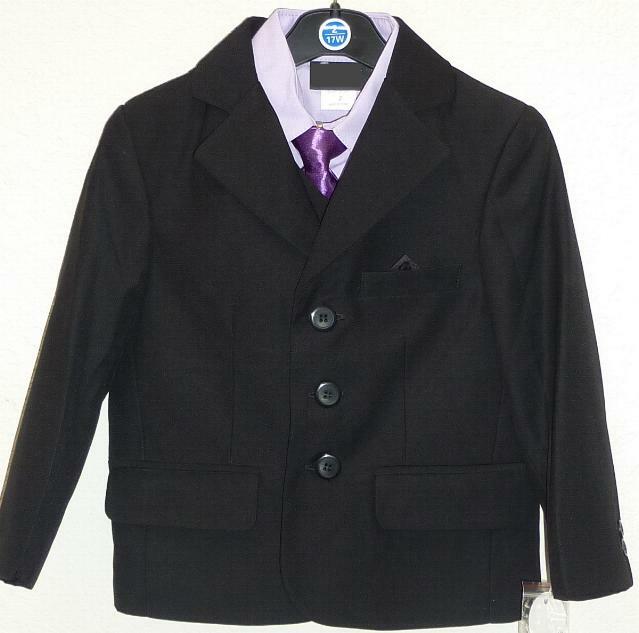 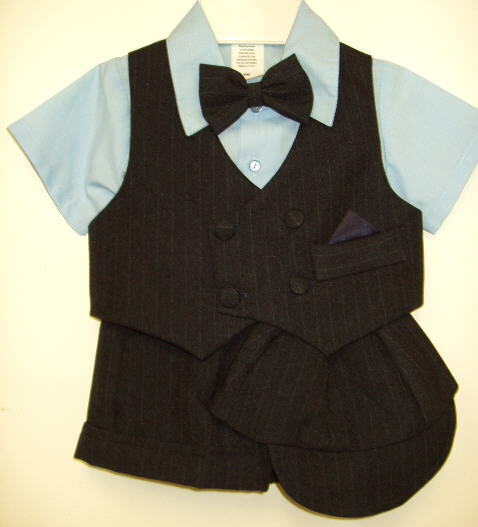 Formal Clothing for Preteens Sizes 8, 10, 12, and 14. 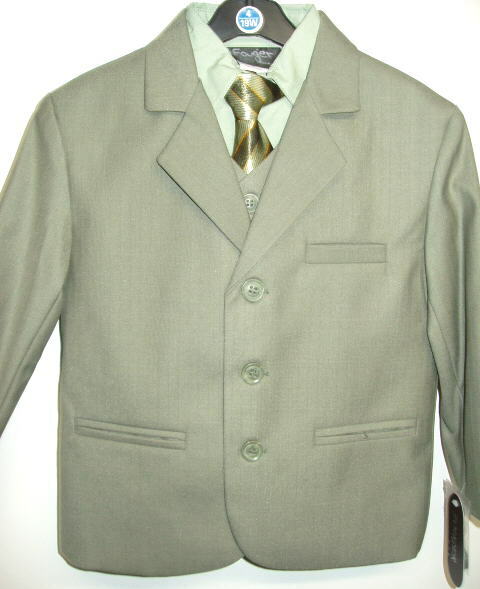 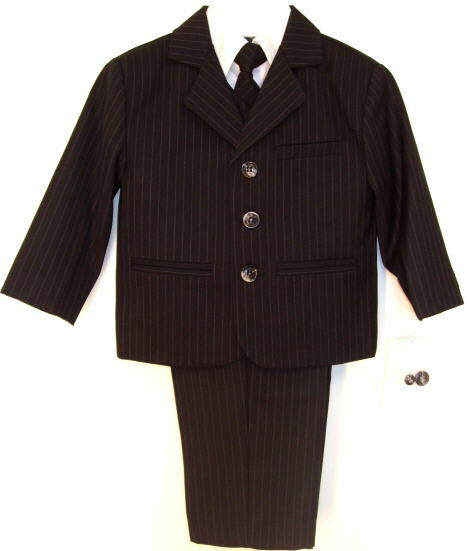 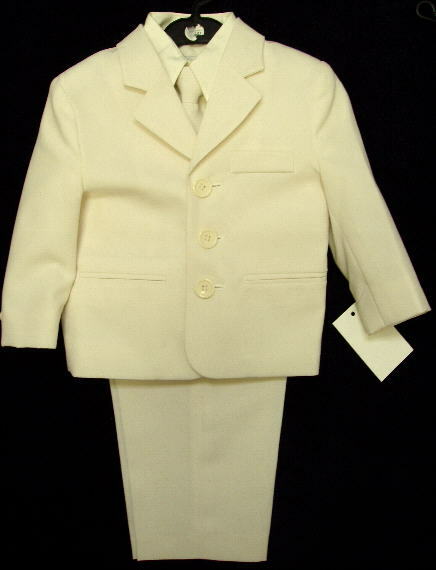 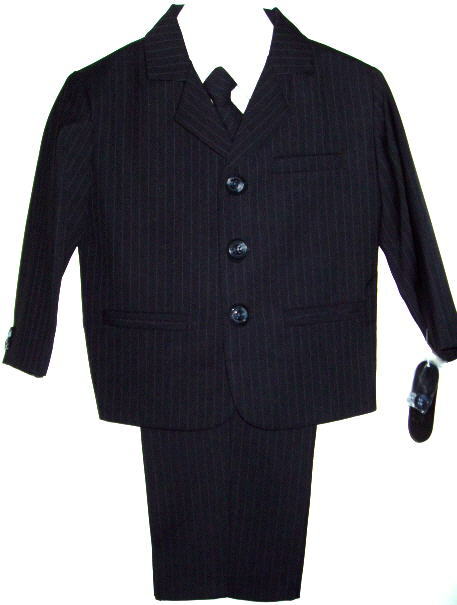 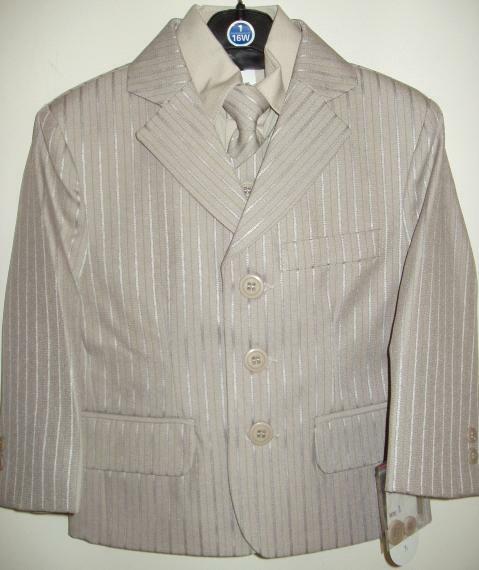 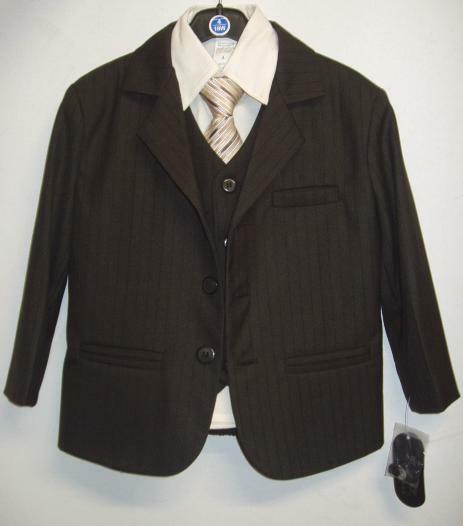 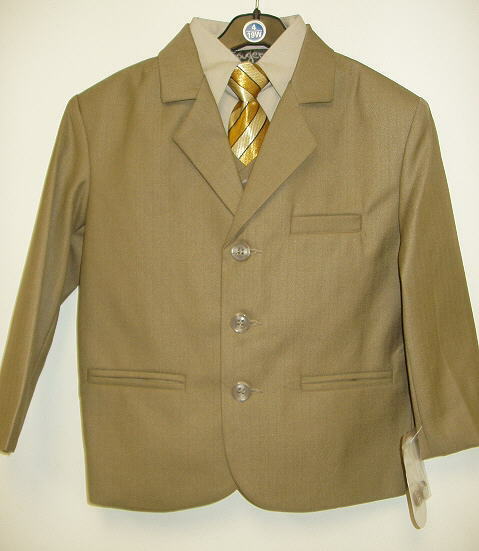 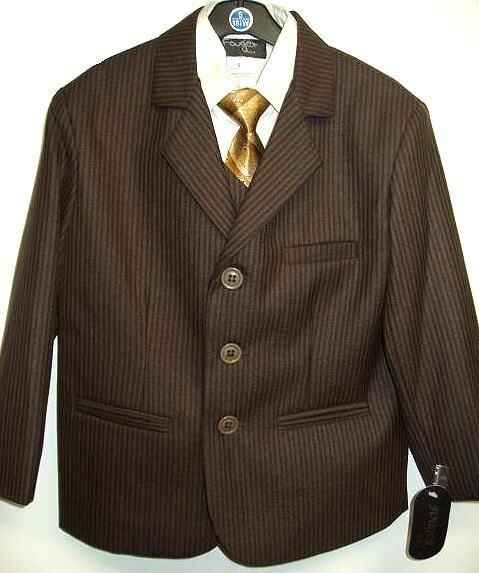 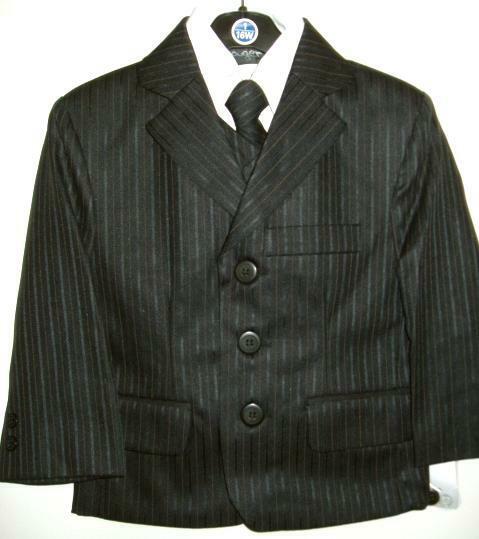 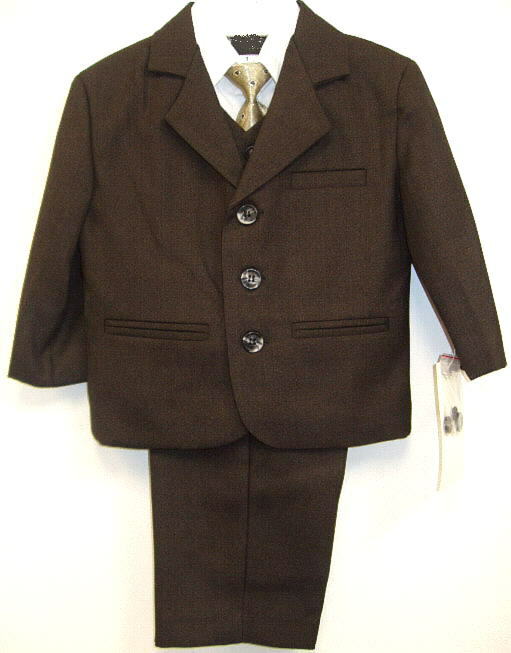 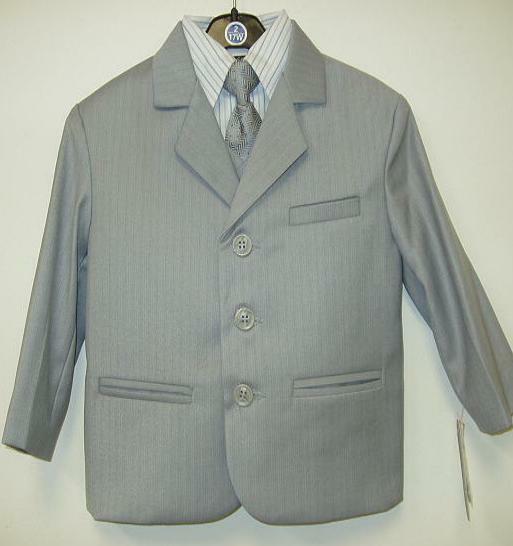 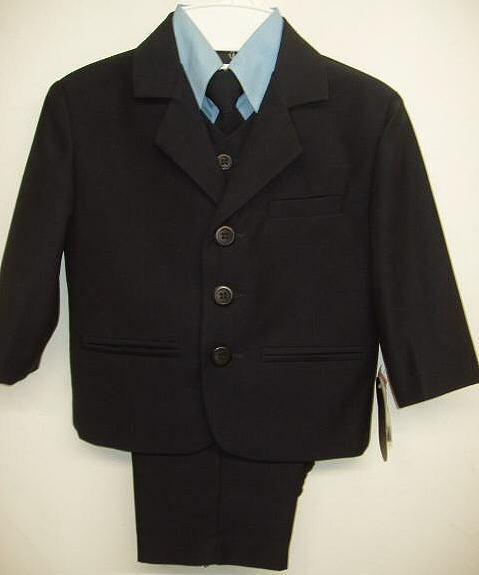 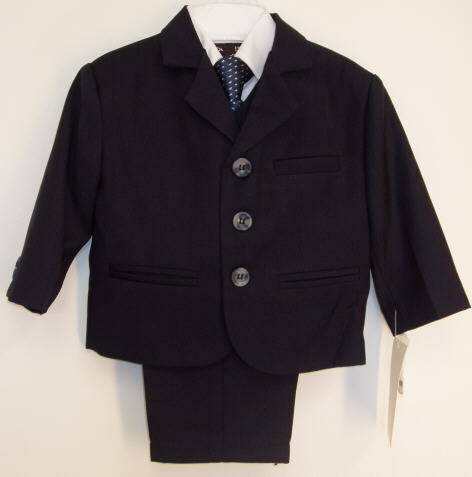 These suits are perfect for your preteen boys as they come in sizes 8 to 14. 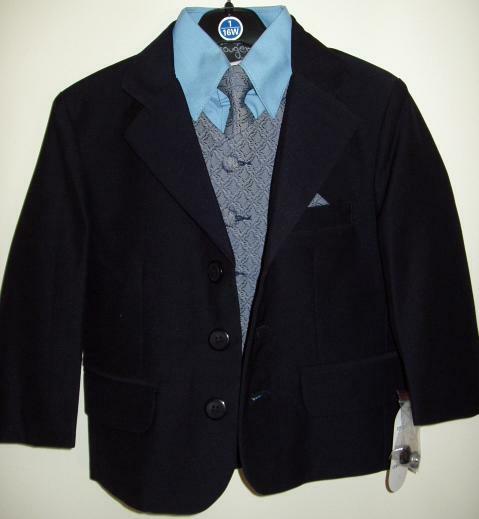 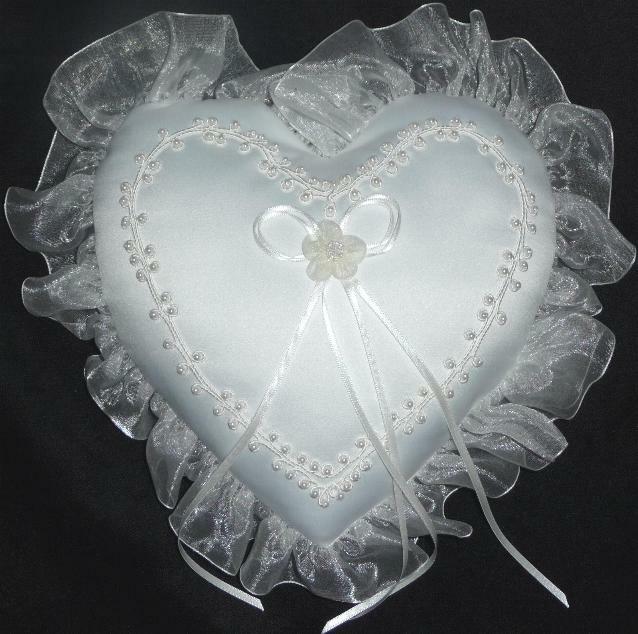 Many occassions call for a dressed up boy such as school dances, Bar Mitzvahs, church, parties, graduations and even a nice dinner. 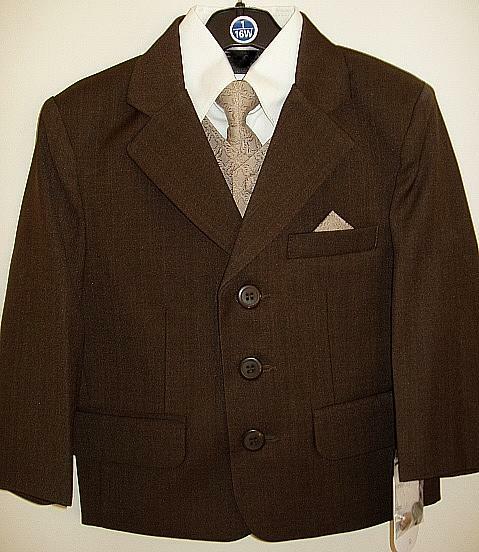 You will love the look of these classy and clean looking styles. 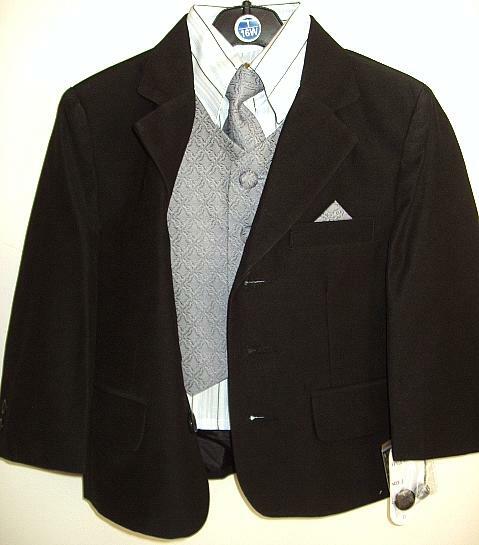 All suits come fully lined with a jacket, pants, vest, shirt and tie. 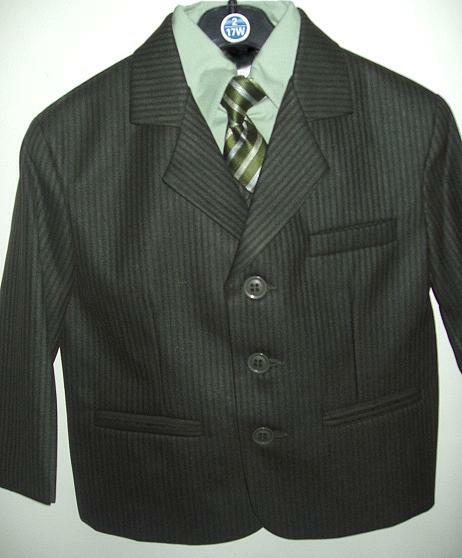 Tie color may vary. 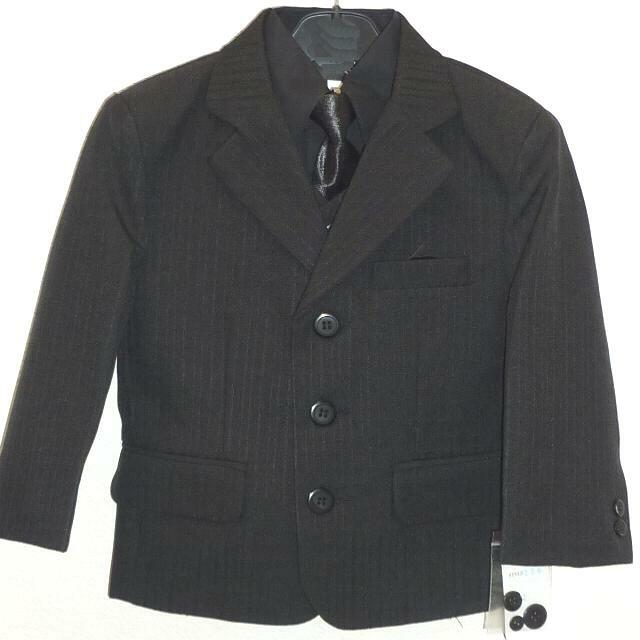 Sizes 4, 5, 6, 7. 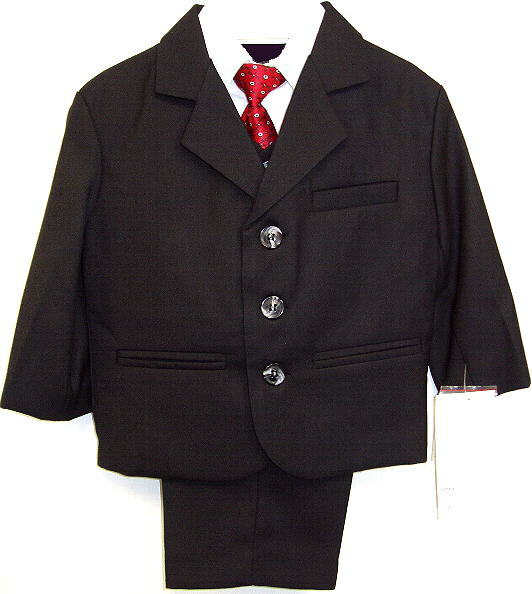 Do You Need Other Sizes?